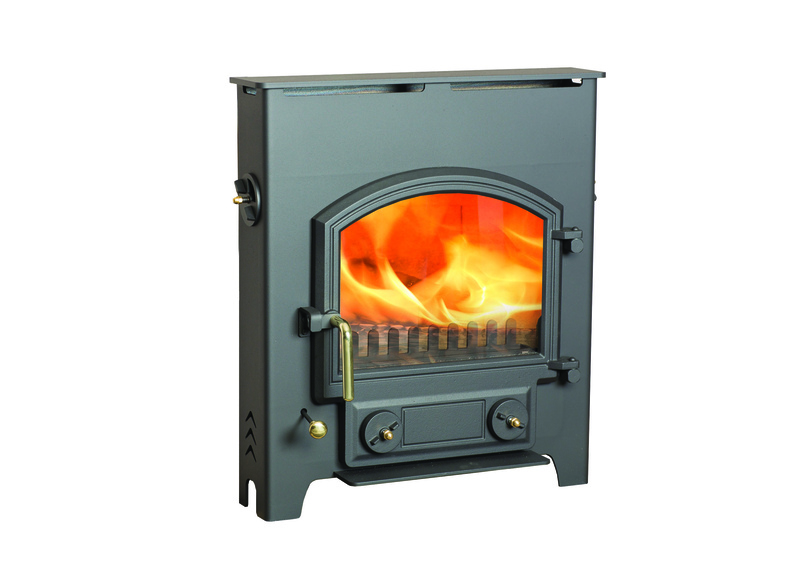 We are one of the very few who actually make the stoves from start to finish. 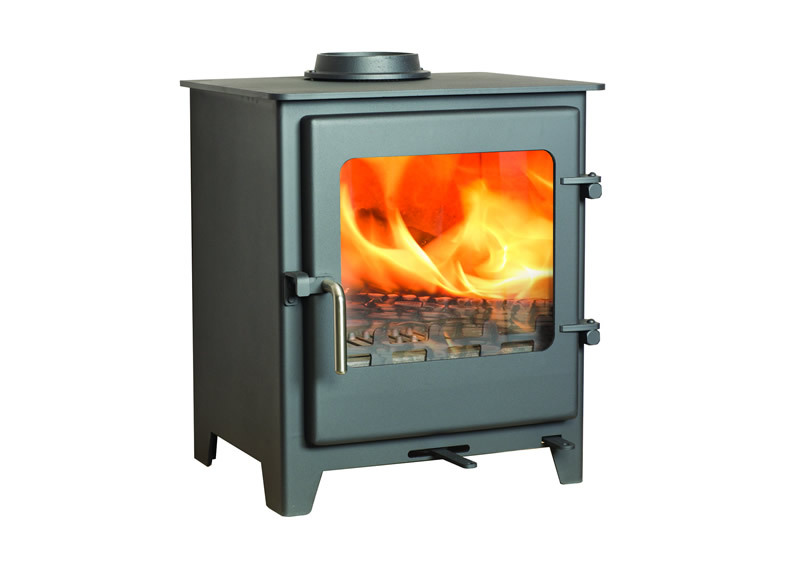 We design and perfect the combustion in the stoves, so that they out-perform some of the very best stoves across the world. 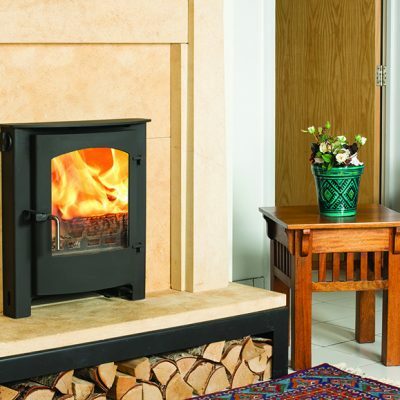 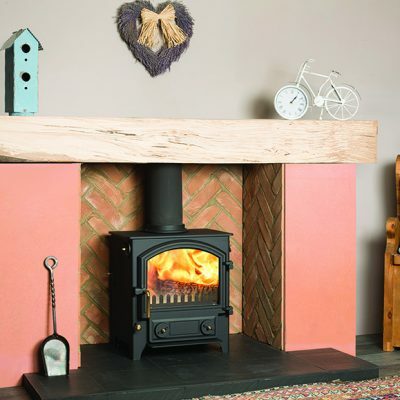 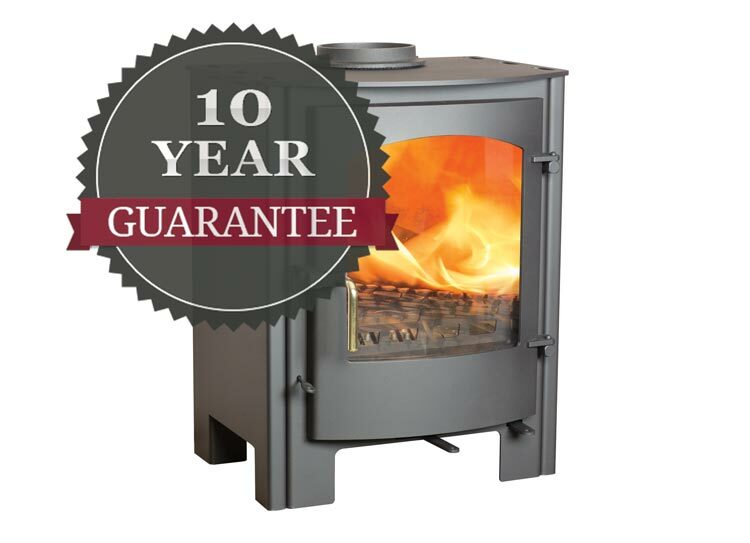 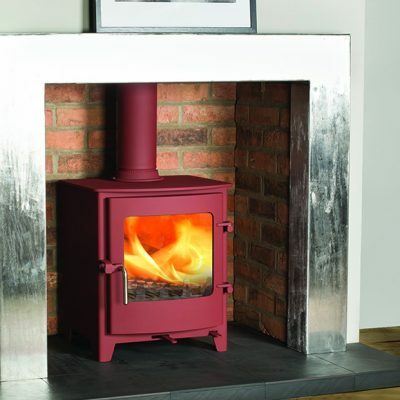 Buy a Town and Country Fires stove through your local, approved stockist and get your 10 year guarantee. 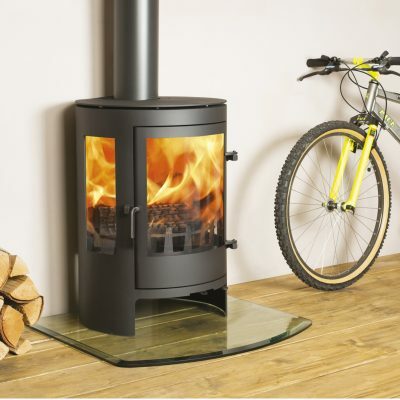 Our Factory, Office and Showrooms are closed on Bank Holidays, so will be shut down from 5pm Thursday 19th April, we re-open at 8am Tuesday 23rd April.